Custom prints may be ordered through our online gallery. All of our prints are professionally developed with the highest quality photographic paper and inks. 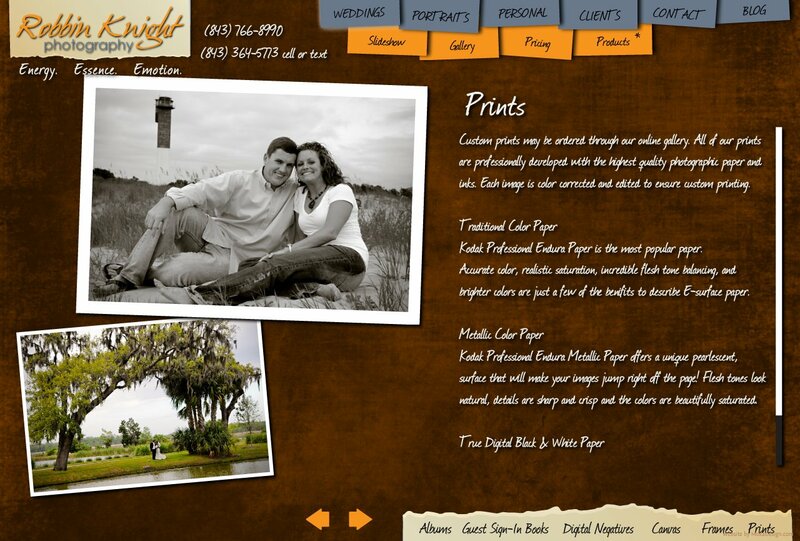 Each image is color corrected and edited to ensure custom printing. Kodak Professional Endura Paper is the most popular paper. brighter colors are just a few of the benifits to describe E-surface paper. surface that will make your images jump right off the page! Flesh tones look natural, details are sharp and crisp and the colors are beautifully saturated.